Visual C++ is one of the components of Visual Studio (others include Visual Web Developer for ASP.NET with C# or VB and etc.). 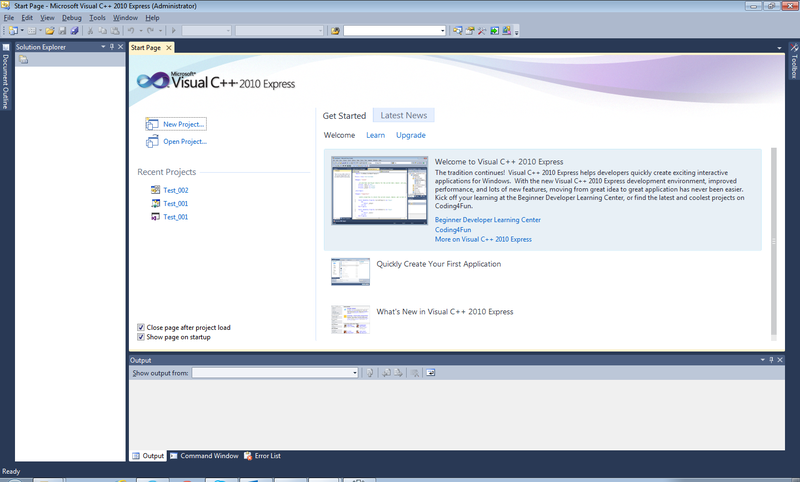 Visual C++ 2010 Express is part of the Visual Studio 2010 Express family, a free set of tools that Windows developers at any level can use to create custom applications using basic and expert settings. Microsoft Visual C++ (often abbreviated as MSVC or VC++) is a commercial (free version available), integrated development environment (IDE) product from Microsoft for the C, C++, and C++/CLI programming languages. It features tools for developing and debugging C++ code, especially code written for the Microsoft Windows API, the DirectX API, and the Microsoft .NET Framework. 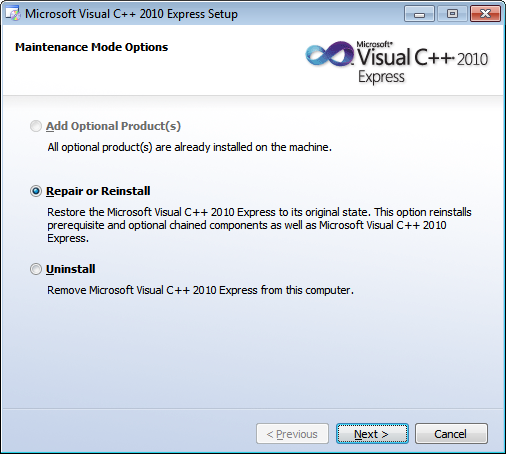 Click this link for difference between C++ and (Microsoft) Visual C++.